As someone who has spent countless hours trying to photograph my own cats, I have nothing but the utmost respect for professional pet photographers like Michael Kloth, who manage to make the art of capturing the perfect feline pose look easy. 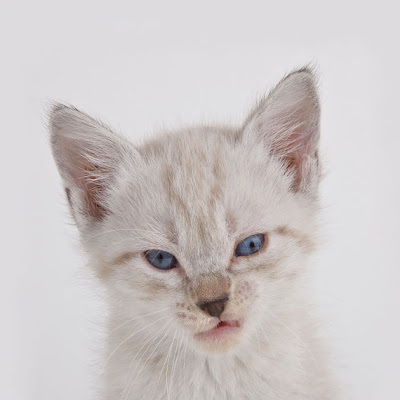 Kloth, whose graduate work centered around photographing local adoptable animals, continues to volunteer his skills to raise awareness for shelter pets, by exposing their unique personalities and stories through his captivating images. 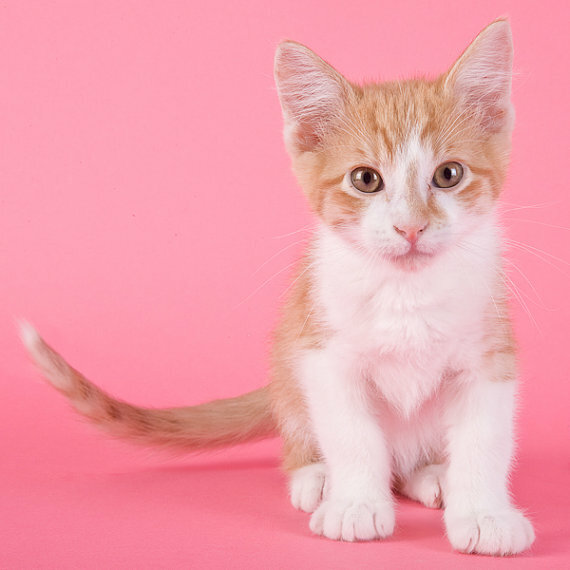 In 2010 he released "Shelter Cats," a book highlighting some of the cats and kittens available for adoption from Benton-Franklin Humane Society, Woodford Humane Society, and Tri-Cities Animal Shelter. 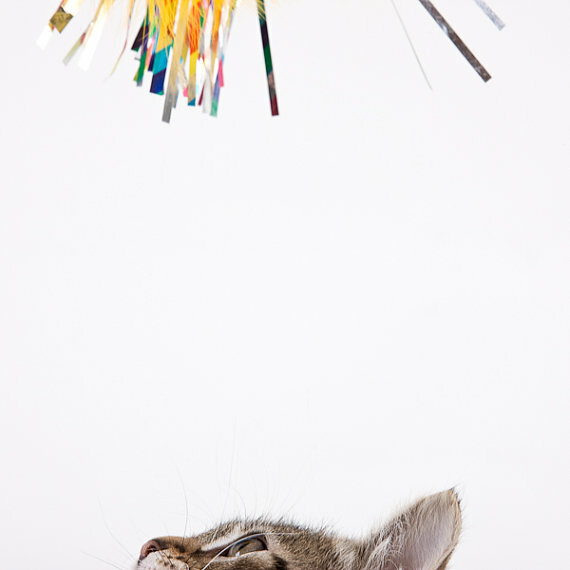 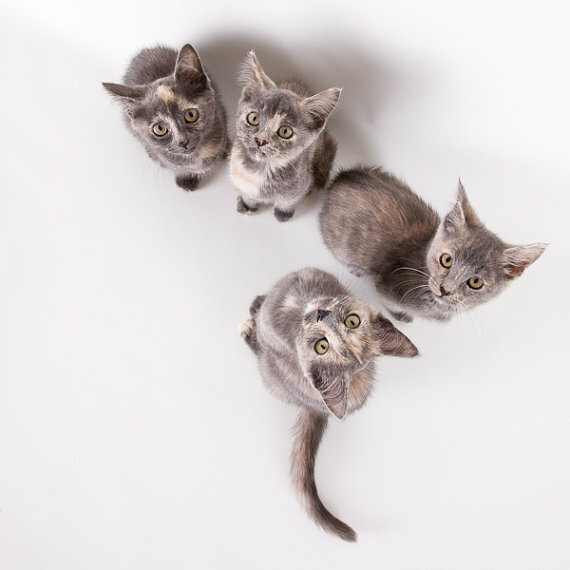 Michael sells limited edition prints and gallery wrapped canvases of selected images from the book online, but what really caught my attention were his beautifully shot kitten-themed wallpapers, that will give any smartphone an added dose of "aww!" I like the face on the first cat, but the action of the fourth is spectacular. 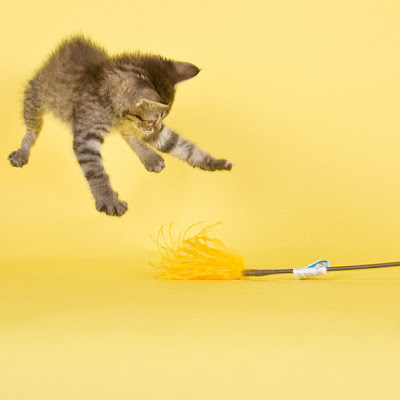 That kitten really looks to have launched, in reaction to the duster!